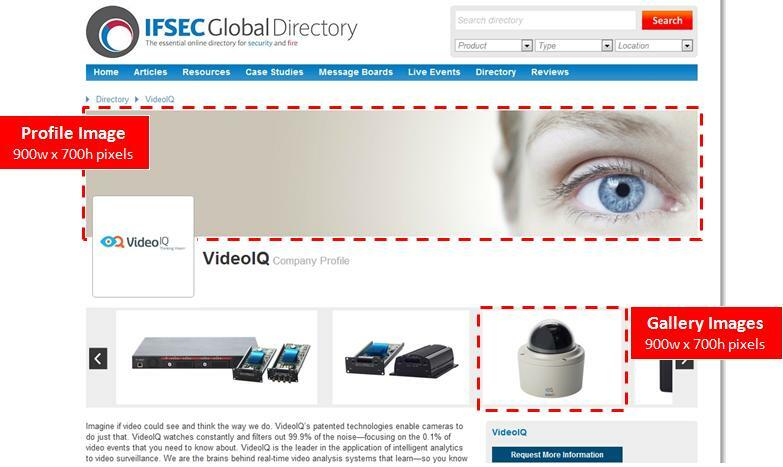 The IFSEC Global Directory allows you to publish your news, product information, upload catalogues, to an audience of highly-engaged security and fire professionals. Once you have created your company profile updating it with your latest content is easy and worthwhile, as the more content you create the higher your listing will rise up the directory rankings. The email will provide you with your own unique link. Click it to be taken to your company portal. When you get to the end of each page, please remember to click save otherwise your data will not be saved. Do you have various branch locations? Here is the place for you to enter the branch details. It is mandatory to enter both branch location and phone number. If you have an Excel file or a list youd rather upload with branch details (again please include location and phone number), you can upload in this section. This will be our primary method of contacting you, so please leave as much detail as possible in this section. Promote your latest products by entering the details in this section. Include: Name, full description, and a URL to find out more. List all the events you will be hosting or will be at. Please try to include as much information as possible. Which product categories (Access Control, CCTV etc) does your company specialise in? Click on the Binocular icon to choose suitable categories. When you're happy with each tab and have filled in as much as possible, go to the Confirmation tab to submit all changes. Please tick the box to confirm you are ready to submit changes and fill in the mandatory fields (first name, last name, job title, date, email). To add images to your company profile, simply email them to ifsecglobaldirectory@ubm.com, remembering to include your company name in the subject line.